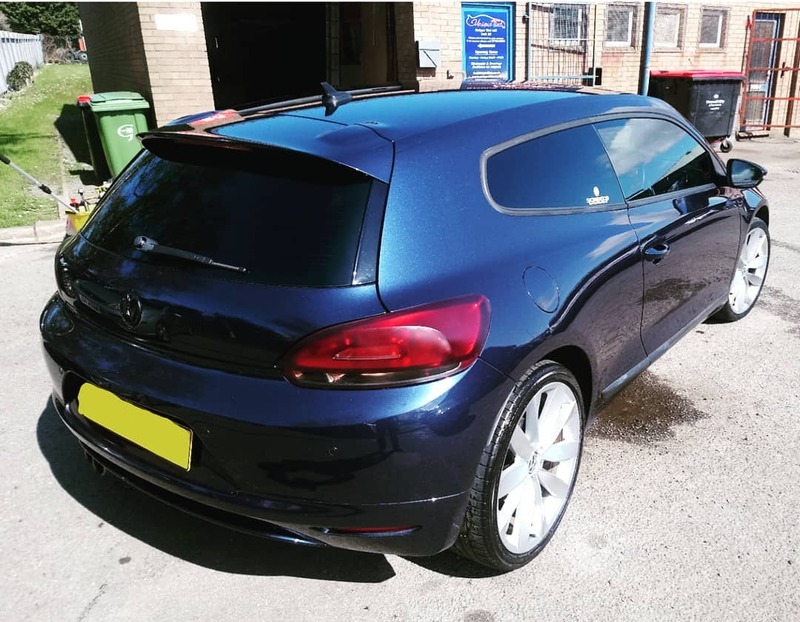 Window Tinting Services In North Wales by Unique Tint LTD – For all your Window Tinting Needs in North Wales and surrounding areas. 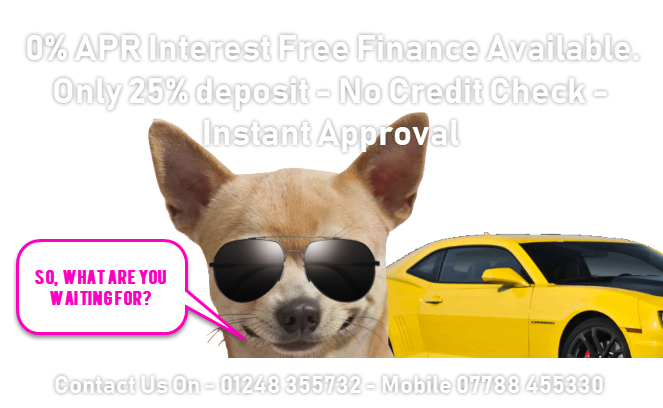 Contact Us – 01248 355732 – Mobile 07788 455330 or book online. We offer quality and reliable products you can count on. In addition, our friendly and professional staff are here to answer any questions you may have about our company or our services. Whether you need to tint your car, house, or office windows and doors, we have what you need at prices you can afford. 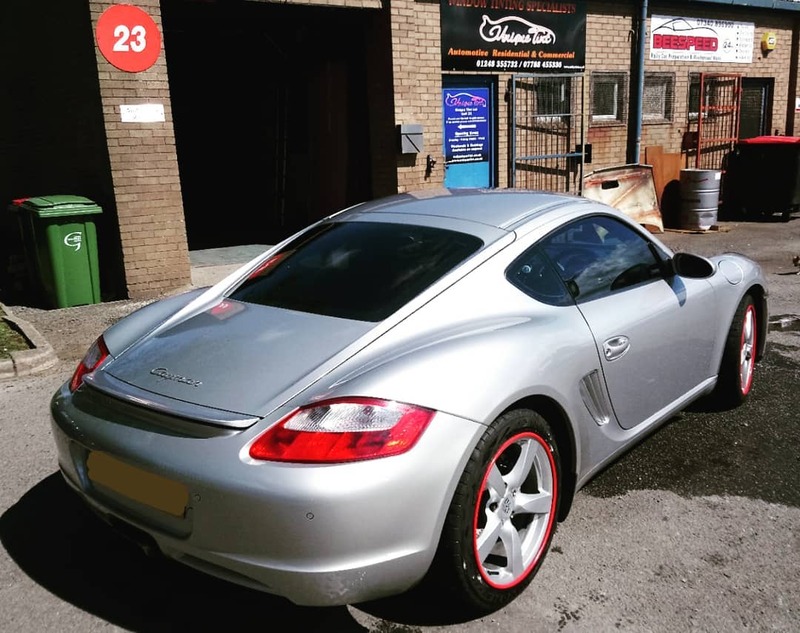 At Unique Tint, our goal is to provide you with friendly, professional service of the highest calibre. Unique Tint provides a 5 star guarantee on all of our work. For all your Window Tinting Needs in North Wales and surrounding areas. Contact Us – 01248 355732 – Mobile 07788 455330 or book online. – if you can’t come to us we will come to you. BOOK NOW! Big or small we do it all! Help regulate temperature imbalances between the sunny and shady areas of your building no matter where the sun is. Temperatures inside buildings stay cooler in summer and warmer in winter. Occupants are comfortable and much more productive. Car Window Tinting is much more than being about looking cool and stylish, it also adds privacy, strength and protection from the sun. When your car with window tinting is done by a SPECIALIZED professional, it adds strength to your car windows, stopping your glass from shattering in case of any unfortunate eventuality. Bringing you quality and peace of mind is our mission.